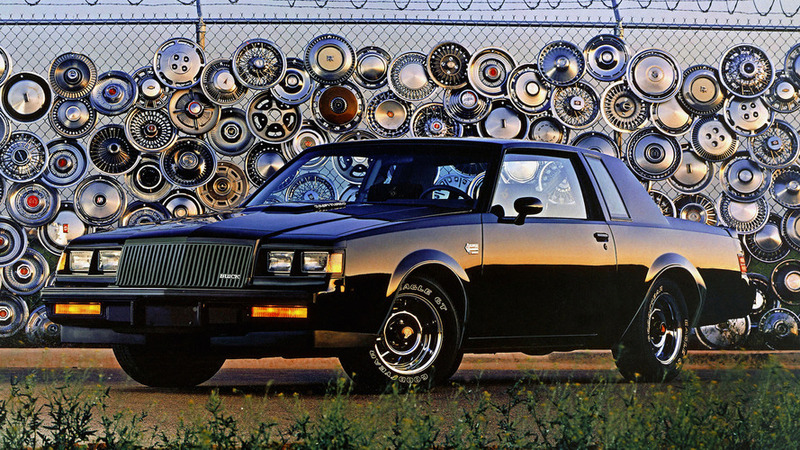 Remembering the American muscle cars of a dying era. 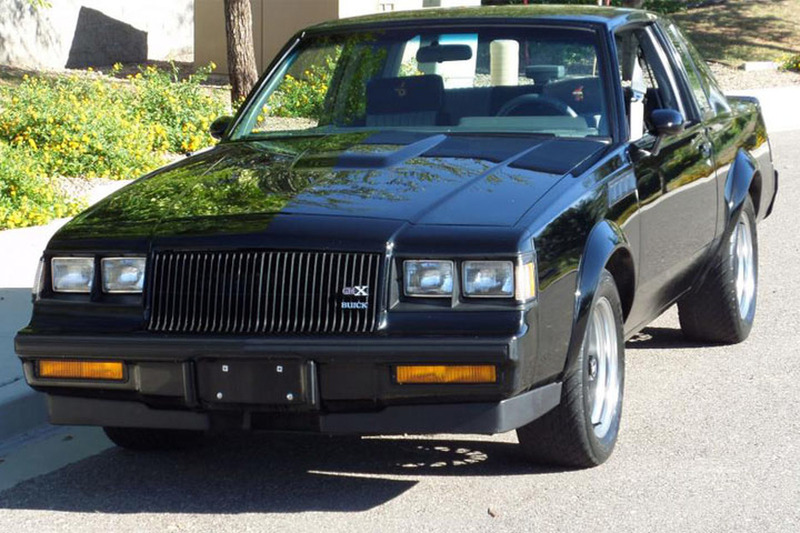 It's heading to auction in January as part of the Barrett-Jackson Scottsdale sale. 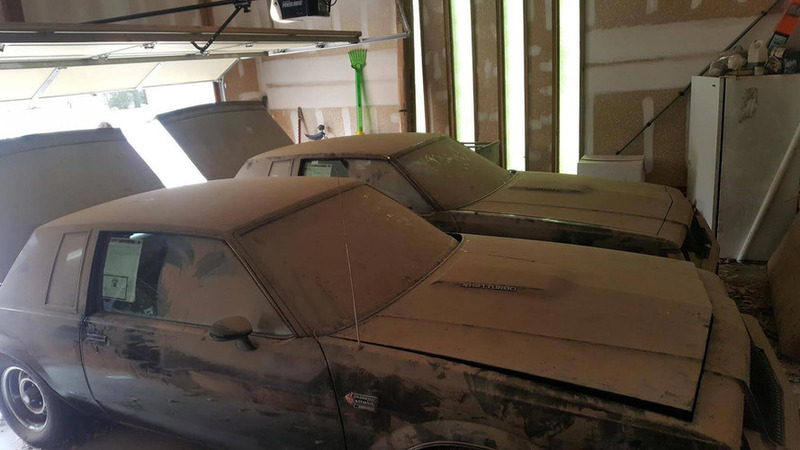 This pair spent their entire existence together starting from the assembly line. The current owner doesn't plan to break them apart. 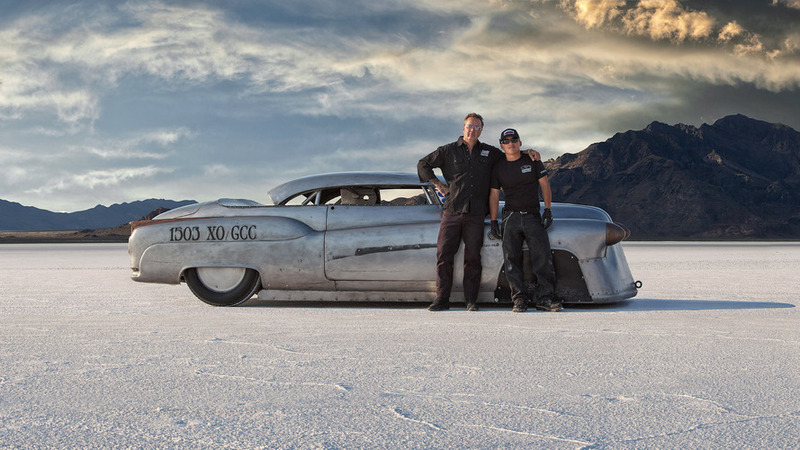 The iconic Bonneville speed car is up for sale on eBay with a current bid of just $5,000. 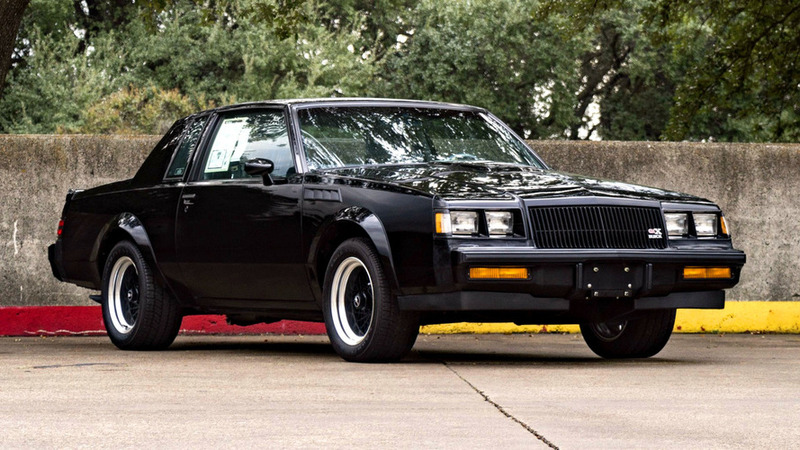 Is the last Buick GNX with only 68 miles worth $250k? 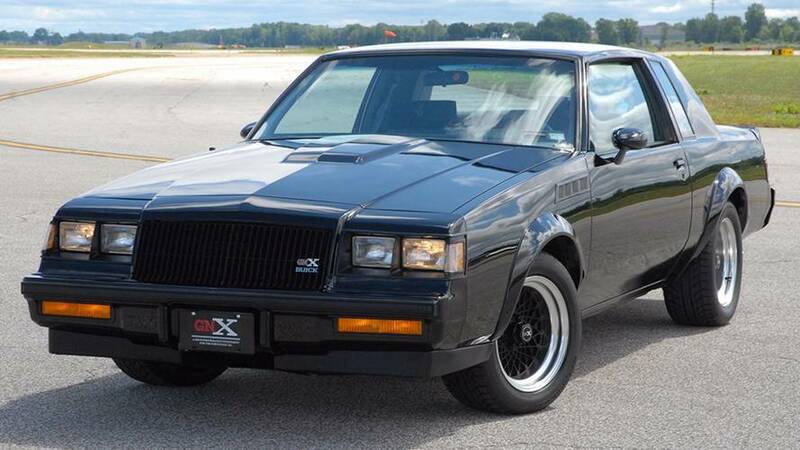 After two owners and very few miles, GNX number 547 of 547 is about to hit the auction block in search of a new home. 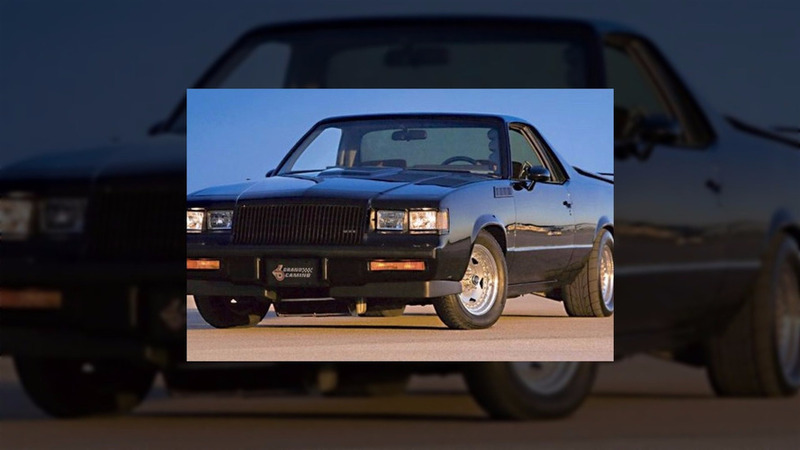 Buick GNX or BMW E30 M3: Which Would You Buy?